Southpaw introduces its new line of products (VFX, ASync, Server Assist, Media Library and Brand Manager) delivered to tackle the various data challenges commonly encountered across different industries. 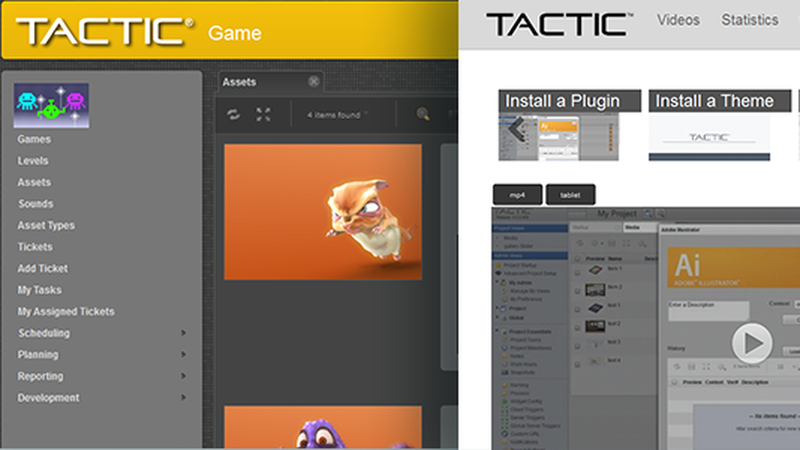 With TACTIC at the core, all of its powerful tools and intricate asset and workflow management features are tailored to satisfy the needs encompassed by each of the products. These products also have potential for further refinement to meet company specific needs. Consult with Southpaw’s Sales and Professional Services teams to see how they can assist you in getting and extending the functionality of these products.